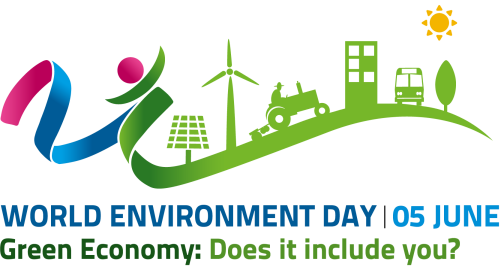 Green Economy: Get Yourself Included This World Environment Day! Delhi Greens wishes a very HAPPY and GREEN ENVIRONMENT DAY to all its readers, subscribers and members! We hope this one day of celebrations will translate into an year long practice of saving water and energy, reducing (reusing and recycling) waste, greater use of public transport over private vehicles and action for protecting our trees and biodiversity! Greening India is the call of the day now !! As the world moves towards greater Sustainability, we as Individuals can contribute to this greater cause by becoming part of such Purposeful congregations.